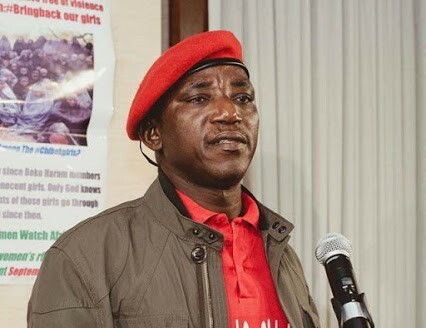 Minister of Youth and Sports, Solomon Dalung, says the Super Eagles will deliver the 2018 World Cup ticket to Nigerians. Dalung told newsmen on Wednesday in Abuja that the team was well prepared for the world cup qualifier against the Indomitable Lions of Cameroon coming up on Friday in Uyo. “We have prepared very well and the team is in high spirit, ready to do their best. “We want to assure Nigerians that we will definitely make good our promise of delivering the ticket for the 2018 World Cup in Russia,” said the minister. The News Agency of Nigeria (NAN) reports that the Super Eagles will aim to achieve a 12 time triumph over the Lions of Cameroon when both teams meet at the Godswill Akpabio International Stadium. Nigeria has won 11 of the 19 previous encounters with Cameroon and secured four draws, while Cameroon had beaten the Eagles only four times. The two teams last clashed at the Edmond Machtens Stadium in Brussels in October 2015 when the Eagles won by 3-0 through goals by Efe Ambrose, Moses Simon, and Odion Ighalo.